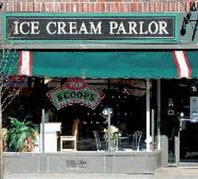 Going to all the ice cream shops in the Lake Winnipesaukee area of New Hampshire is a fun way to spend the summer. Trying the different home made ice cream flavors and deciding which place to go can sometimes be a dilemma. Of course, you can just stop at a place nearby or take a scenic drive around the lake to try someplace new. 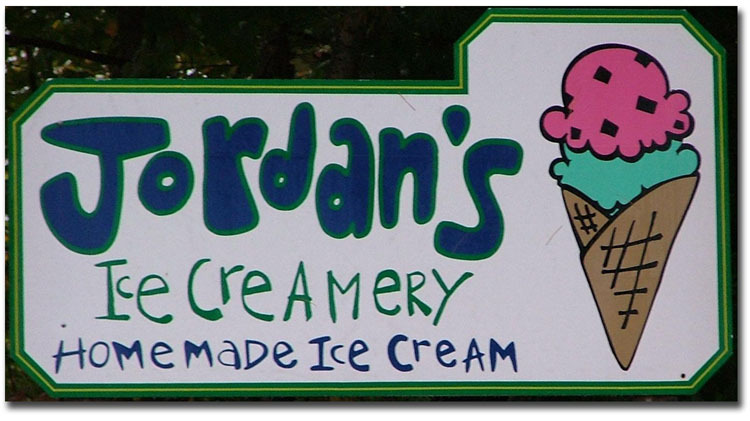 One way to enjoy eating these wonderful treats from your favorite ice cream stores in the Lake Winnipesaukee area is to sit on a dock and watch the activities on the lake. 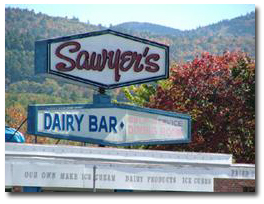 To help you out, I've listed many of the favorite ice cream stores in the Lake Winnipesaukee area of New Hampshire. 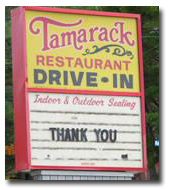 Many of them are open just for the summer season and others are open all year. Hope you enjoy your ice cream adventures! 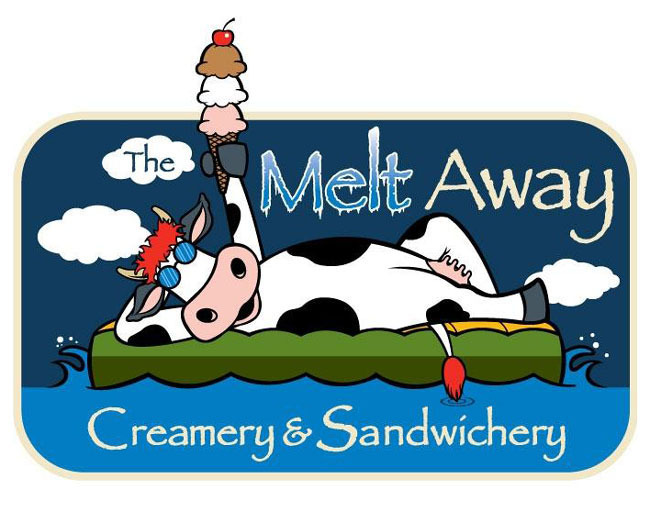 Route 106 & North Main St.
No matter where you go for home made ice cream around Lake Winnipesaukee you're bound to find one of the terrific ice cream shops scattered throughout the lakes region.